Tagline: An artist and a farmer fight family, the bank, and Mother Nature…to grow love. 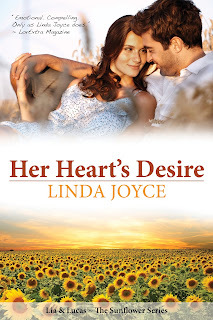 Bio: Linda Joyce is an award-winning author of women’s fiction and romance. She writes about assertive females and the men who can’t resist them. Linda’s a big fan of jazz and blues. She attributes her love of those musical genres to her southern roots, which run deep in Louisiana. If you walk-through several New Orleans cemeteries you’ll find many of her family buried there. She penned her first manuscript while living in Japan, the country where her mother was born and raised. Now she lives in Atlanta, Georgia with her husband and four-legged boys. She’s also a foodie and loves to go RVing. So Hop over to Twitter and type in #MSWL to see what Agents and Editors are wishing to see in their inbox. But remember, Don't Query on this hashtag, use the information found here to start your "agents to query" list. Then look at their websites and find their preferred methods of querying. This is an awesome tool to help writers connect with people looking for their specific work. QUERY TRACKER: A great site where you can look up agents, the genres they represent, the time it takes for them to respond, and even track your queries. AGENT QUERY: Another great site like Query Tracker. AGENTS’ MANUSCRIPT WISH LISTS: This is a place to go to see what agents and editors are looking for. TWITTER: #MSWL - The Twitter link to "real time" hints, tips and wishlists of agents and editors - BUT PLEASE do not pitch your story on this twitter site. PREDITORS AND EDITORS: A place to check and see if an agent or editor is reputable. MANUSCRIPT WORD COUNTS: The perfect place to see if your word count is in the right ballpark. PUBTIPS ON TWITTER:Tips about publishing. TWITTER COMMUNITY WRITER LINK: An on-line community where you can share the trials and tribulations of being a writer, and get support, encouragement and inspiration. 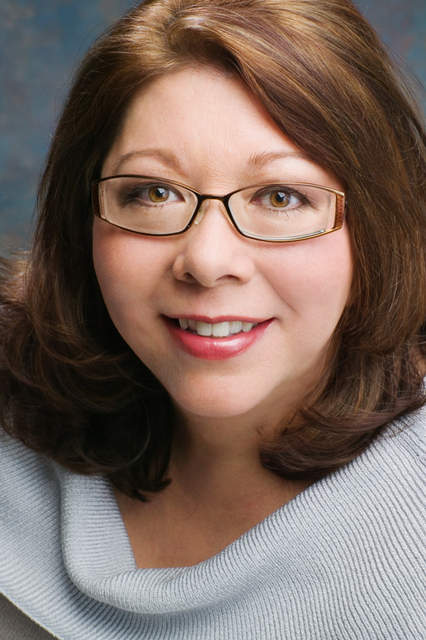 BRENDA DRAKE: A fount of information with contests that help you get published, find an agent or simply help you perfect your craft.